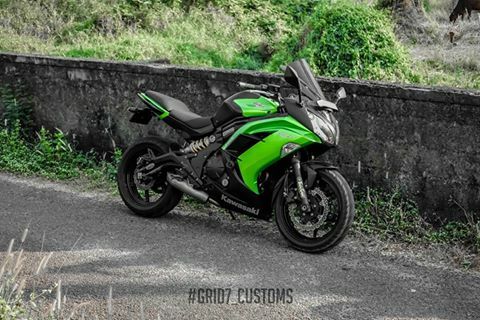 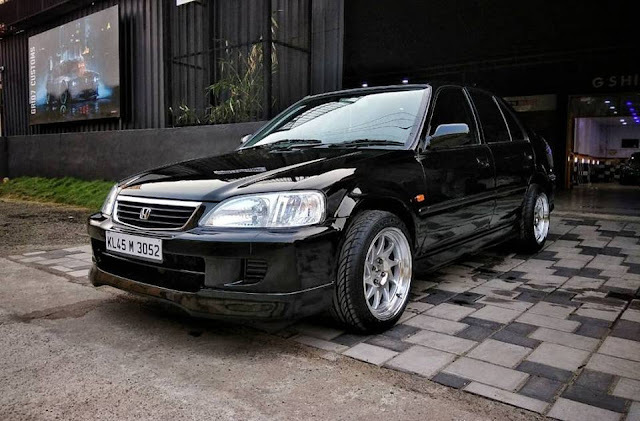 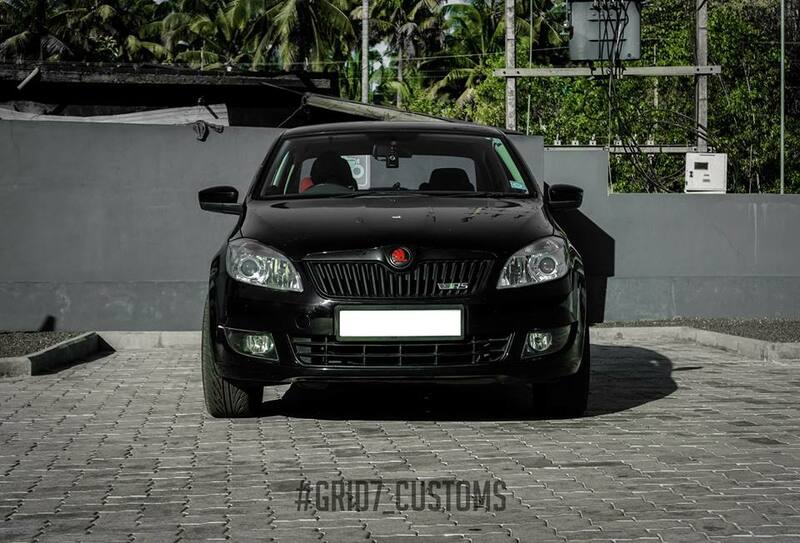 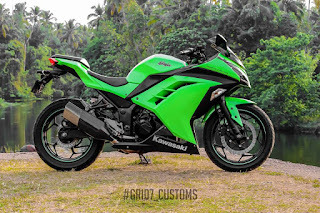 GRID7 Customs is a kerala Based Bike Modification Firm well known for its creation of powerful exhausts systems for Bikes. 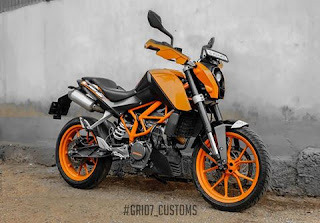 They Also Modifies bikes from scratch as per the Requirement of the customer. 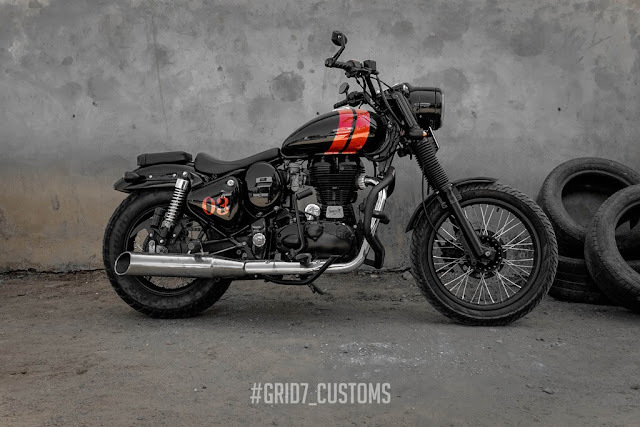 They took Royal Enfield Classic and gave it a dark pleasure craft inspired makeover. 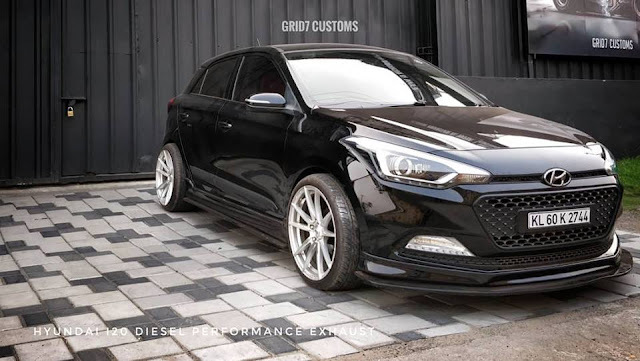 They fit G7 custom performance exhaust that offers an enhanced sound experience. The details that when into the transformation process which eventually resulted in this stunning looking bike that is nothing short of a piece of fine artwork. In this they first removed the extra mudguard that was placed under the headlight. 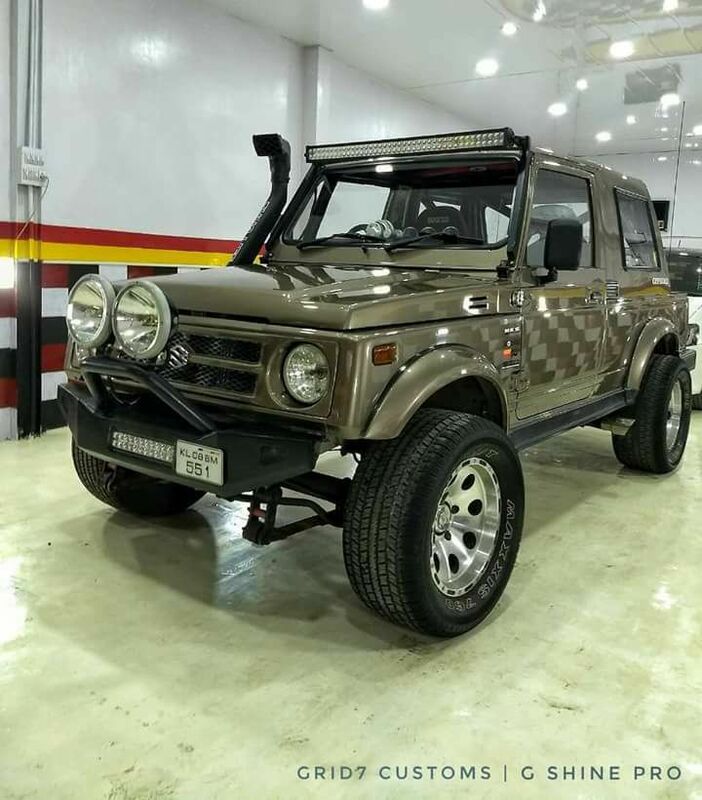 The tank grill, instrument comfort and even the front headlight was removed for the custom setup. After adjusting new clamps and fittings, the motorcycle got a tyre makeover. 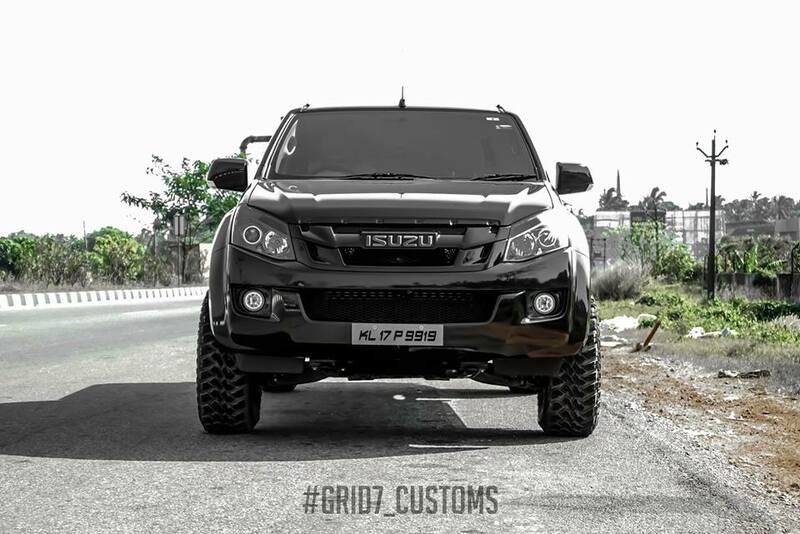 The front 21 inch was replaced with 110/80 rubber and they new rim 140/70-17 tire for better looks. 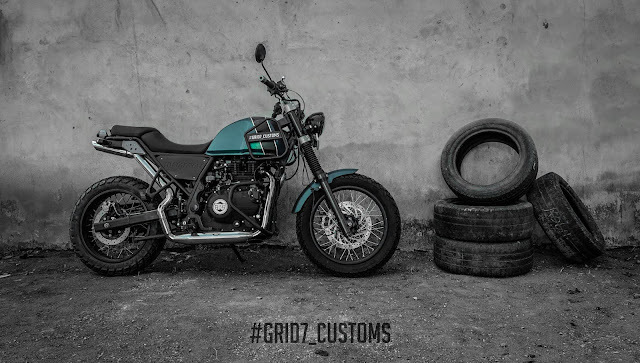 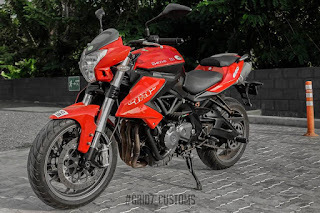 They have built the Himalayan on the same platform, adding few bits like a custom exhaust, Green body shade, altering seats and headlight of the motorcycle to help it achieve the exclusivity with much ease. 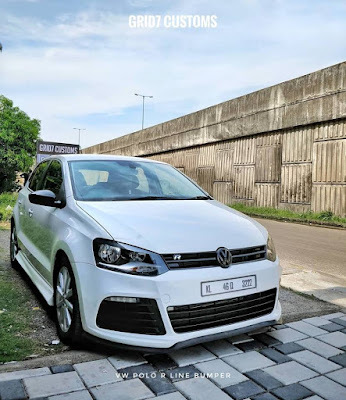 They mainly concentrate on exhaust systems but need to have other kind of change in order to make the ride look actually tropical. 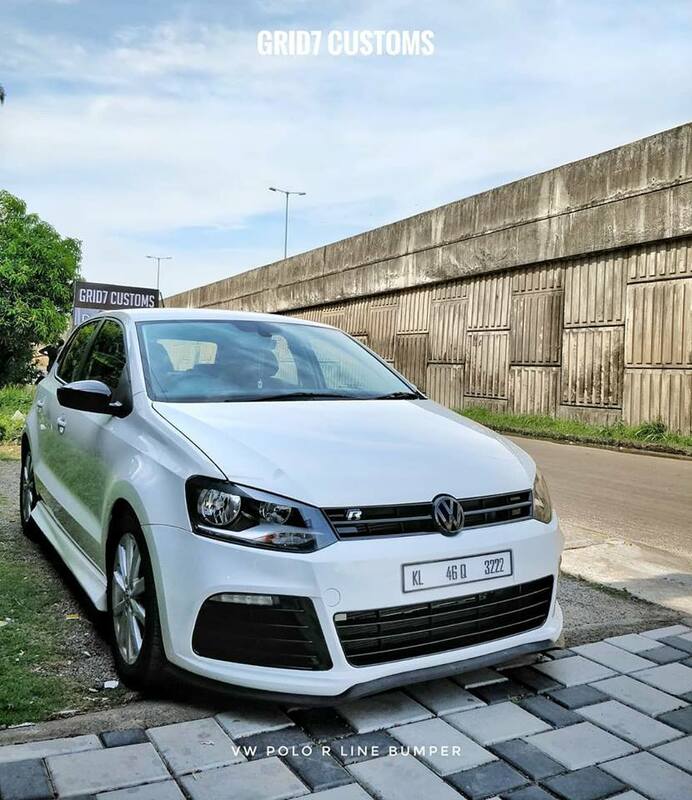 This one was built for better performance too. 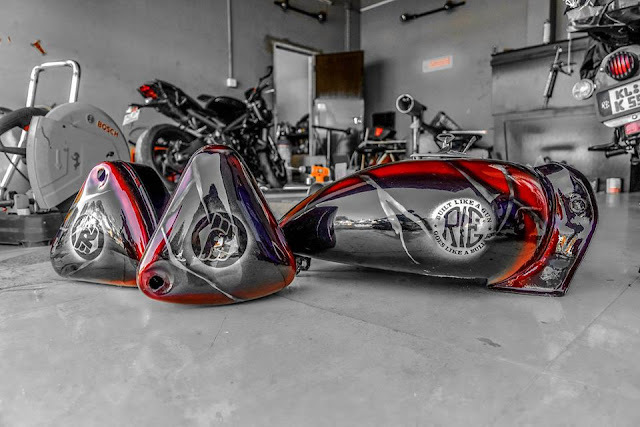 They are pioneers in Building Powerful Performance Exhaust Systems for various Bikes as per the customers requirement. 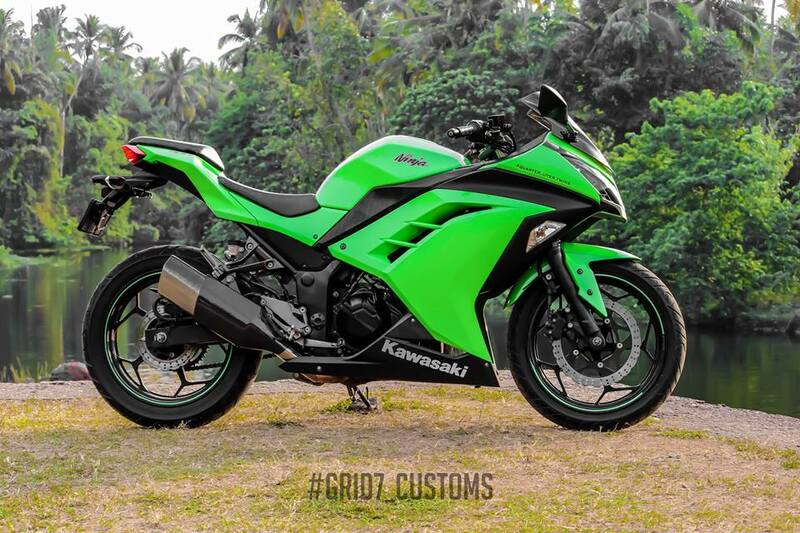 Their list includes various bikes Like Kawasaki Ninja 300, KTM Duke 200, Benelli 600i, Kawasaki Ninja 650 and other. Isuzu D Max V cross 2,5L Diesel - For this they have fitted G7 Performance Exhaust System, Stage 1 tuned (Red Band Racing), Pro Fender OffRoad suspension with 2" lift and Maxxis Bighorn 764 Rubbers. 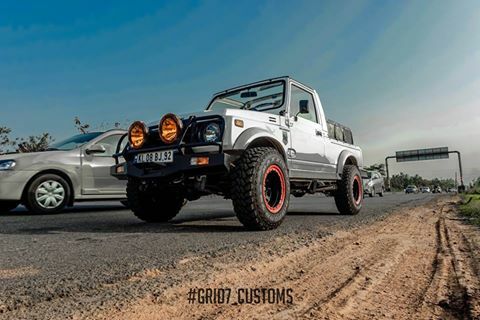 Maruti Gypsy - They have fitted G7 high performance exhaust system. De-cat, De-res system with header completely made in high grade stainless steel and high grade wool.